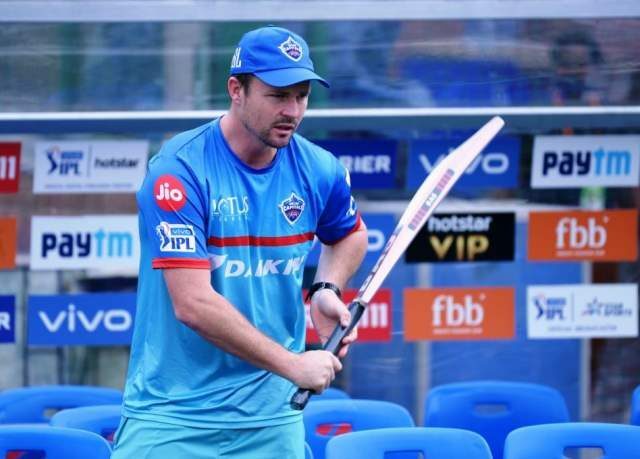 Kiwi Opener Colin Munro was happy with his performance of 40 off 24 balls in his first match of the IPL 2019 which allowed the Delhi based franchise to register their third away win in as many matches. Based on Colin Munro’s heroics with bat and exhibition of grit by Kagiso Rabada (4/22), Keemo Paul (3/17) and Chris Morris (3/22), Delhi Capitals defended a score of 155/7 and defeated the home side, Sunrisers Hyderabad by 39 runs. 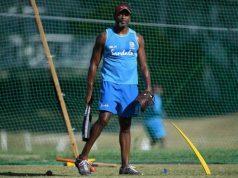 “But with the ball in hand, the talk was to make sure we were executing our plans. I think Ishant, KG and Morris did a great job upfront to restrict them to 40-0 in Powerplay on a really good surface,” added Colin Munro. 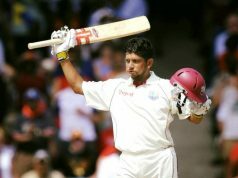 “You know you want to win every single game, but the IPL is the hardest competition in the world. So for us to go out there and perform every single day, we know that’s something that is not going to happen every single game. 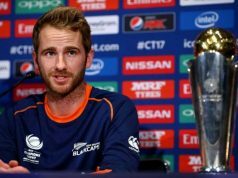 So as long as we are putting in good performances, and the attitude’s right, we know that we are on the right path,” described Colin Munro.